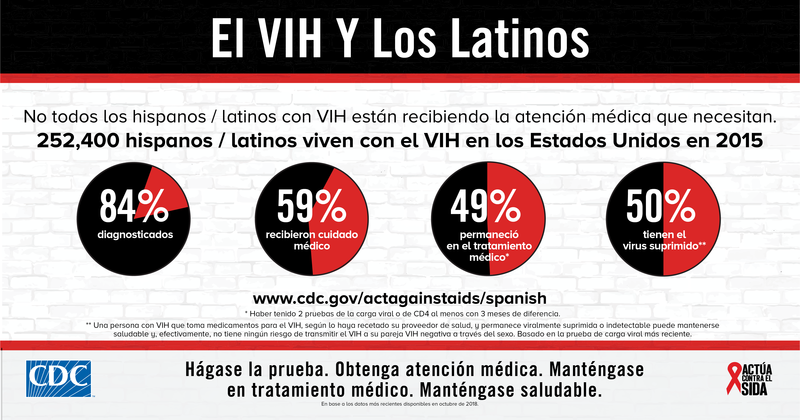 According to the Centers for Disease Control and Prevention, Latinos are disproportionately affected by HIV, relative to other groups. In 2013, the estimated new HIV infection rate among Latinos in the U.S. was more than 3 times that of the white population. 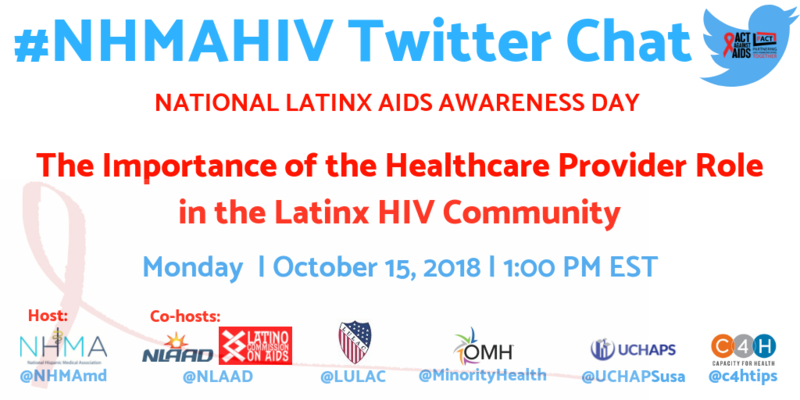 Socioeconomic factors such as poverty and language barriers may contribute to Latino HIV infection rates, leaving Latino youth, LGBT Latinos, Latinas, and migrant populations especially at risk. In 2013, Latinos accounted for 23% of the estimated 48,000 new diagnoses of HIV infection in the U.S. Of those, 85% were men, and 15% were women.